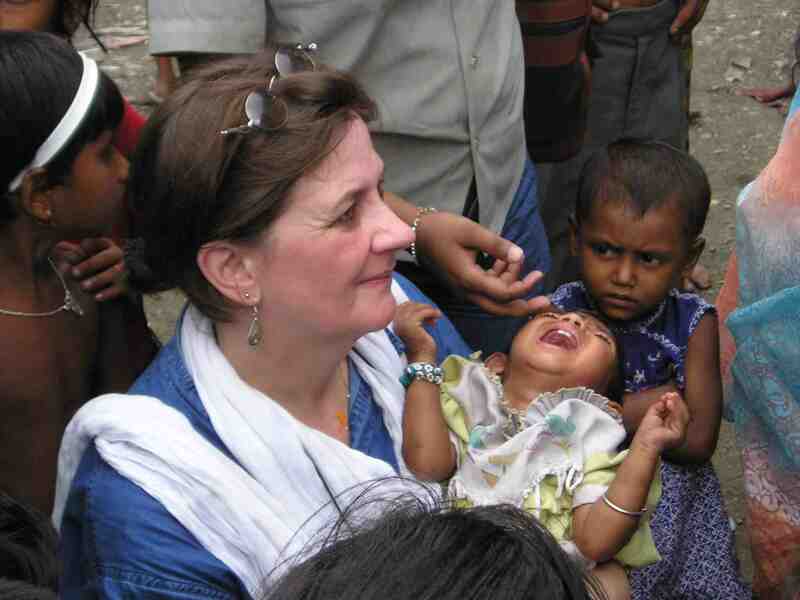 In 1982, Edith Wilkins, a native a Cork city, decided to move to India, in order to work with impoverished children. Edith, a qualified nurse, only intended to stay for “a couple of years”. Instead, Edith ended up staying in India for 28 years, and has dedicated her life to working with some of the poorest and most marginalised children in India. Originally working with Goal in Calcutta, Edith’s amazing career has taken her to some of the poorest regions on earth. Her few years away from India were spend working with Goal in Sudan. Edith became a prominent member of the Calcutta development sector, and worked closely with Mother Teresa, as both women struggled to alleviate the suffering of the poor in Calcutta. In 1999, Edith was one of the founding members of “The Edith Wilkins Hope Foundation” (later renamed “The Hope Foundation”). 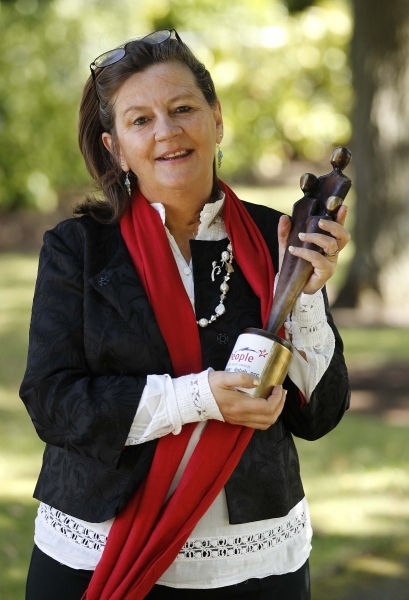 She left the Hope Foundation in the early 2000s to establish “The Edith Wilkins Street Children Foundation”. 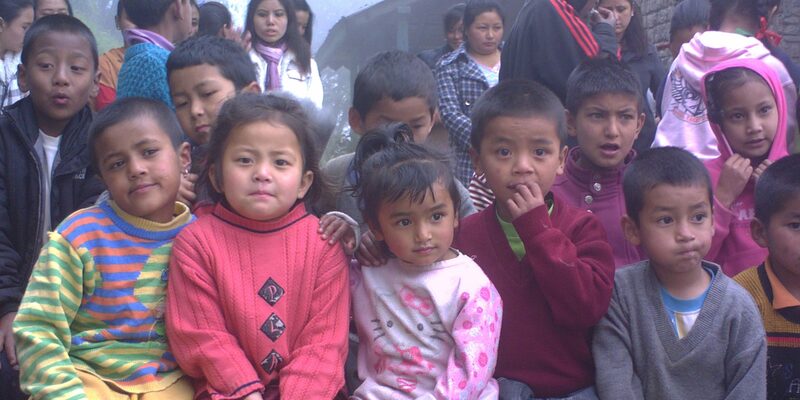 The Foundation established itself in the town of Darjeeling in West Bengal, a place known as a hotspot for child trafficking. The Foundation was launched in 2003, and Edith has been running it ever since. 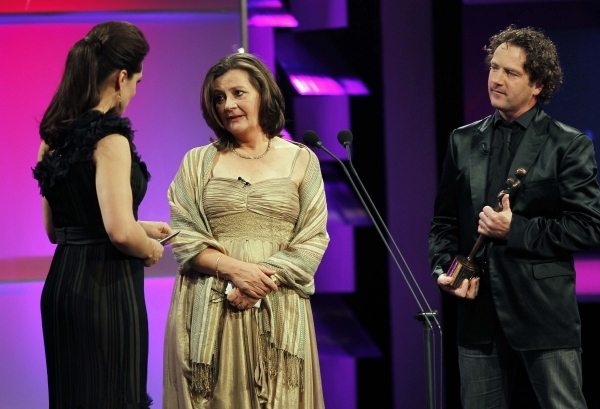 Edith returned to Ireland in 2010 with her children Omar and Karishma. Since her return, Edith has served as the Foundation’s director, now CEO, and runs the Foundations Irish and Indian operations from her office in Carrigaline, Co. Cork.